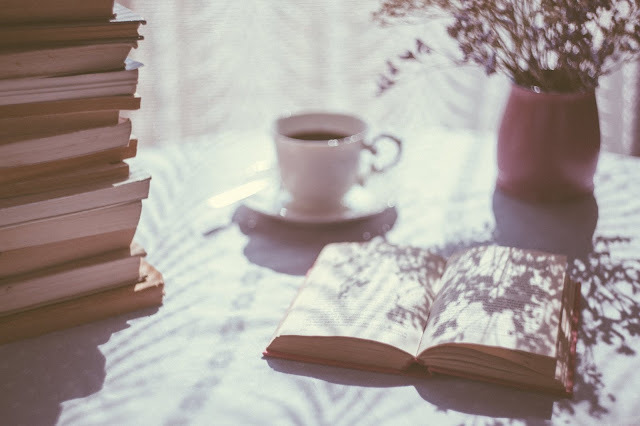 Monthly wrap-up/favorites posts are some of my favorites. I love to see what everyone enjoyed throughout the month. Here's my reflections on what I enjoyed in July. 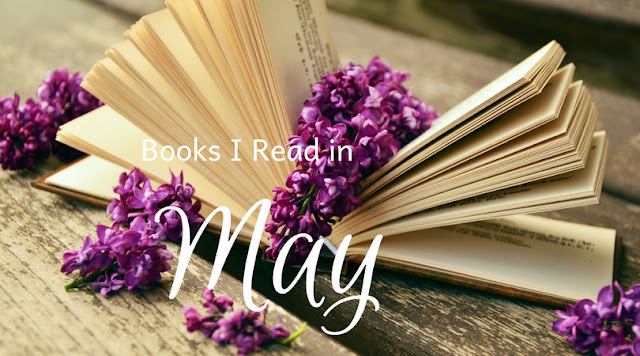 I read 8 books last month, with an average rating of 4 stars. 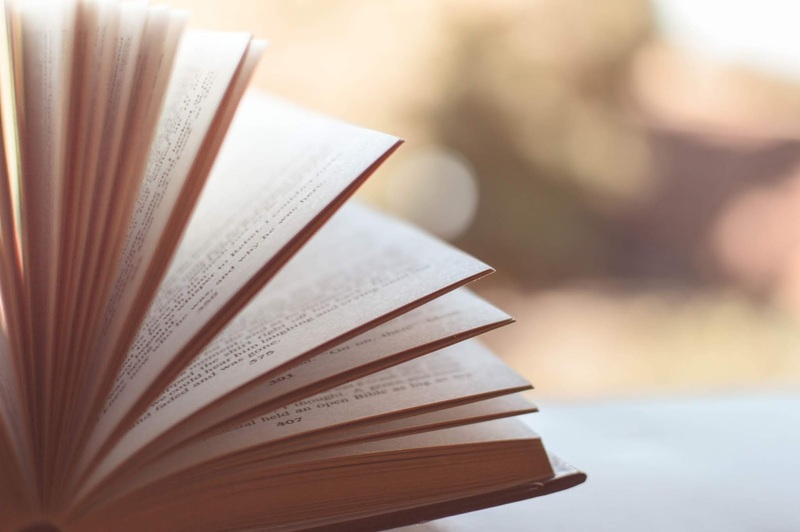 Most of the books I read were ones I ended up really enjoying. Here are a few that stuck out to me.. 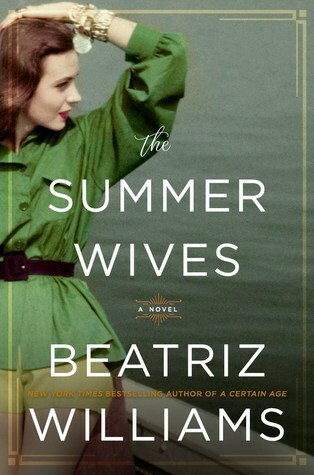 The Summer Wives by Beatriz Williams - This was my first encounter with Beatriz Williams and I can confidently say, it won't be the last. I'm looking forward to reading more of her books. I found so much summer in this book that I soaked up every minute. 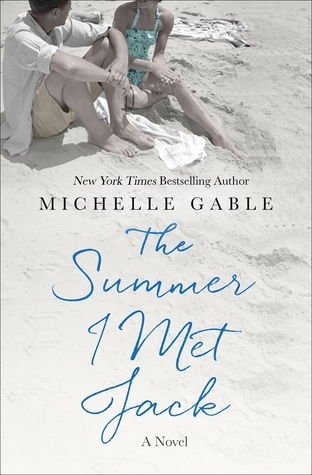 The Summer I Met Jack by Michelle Gable - I wasn't sure about this one when I first picked it up. It's just over 500 pages all about Jack Kennedy's relationship with an immigrant women, Alicia Darr. This is another book dripping with summer. 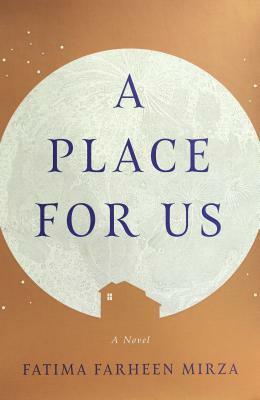 A Place for Us by Fatima Farheen Mirza - This is one of the most hyped books of the year, and I see why. This was packed with a family story that feels real. With topics that make you sit back and think, this story has a lot to offer. 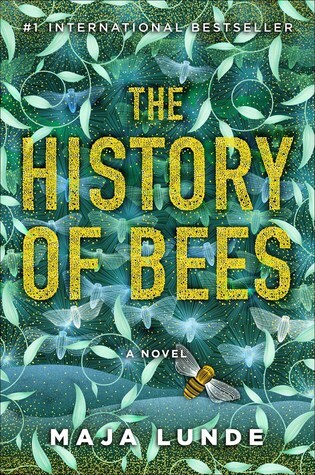 Though I didn't completely love it, I really enjoyed it and can see the value in this book and the story within the pages. 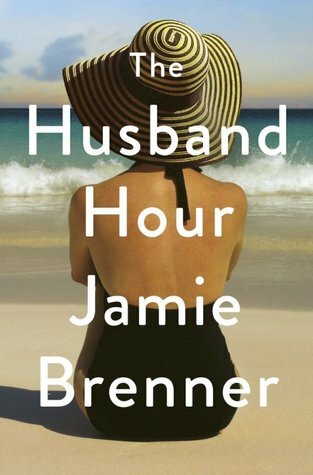 The Husband Hour by Jamie Brenner - check out this post to see why this one took me by surprise and found me in a spot I didn't expect it to. At the beginning of the month, we took a trip up north to a family cabin. My husband and boys and I all had a blast. It was a week filled with swimming/fishing in the lake, beautiful sunsets and hammock reading. I am an eclectic music listener. I listened to many different kinds of music in July, but I had a bit of a soft spot for Bruno Major and his album, A Song for Every Moon, and the pandora Bruno Major station. I also really loved listening to the What Should I Read Next podcast. We are gearing up for the school year to start. 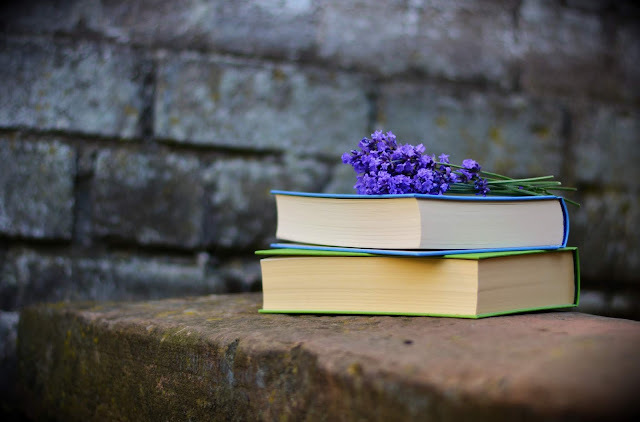 I homeschool and I really love it. I had a lot of fun picking out books and curriculum, and getting things organized and planning out the year. 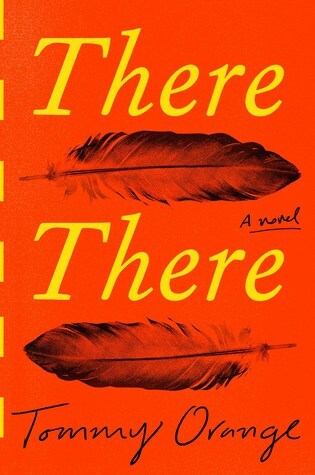 What was your favorite book/thing in July?